$5 general admission/$3 Academy members and students with a valid ID. General admission seating is unreserved. A cross-disciplinary look at the constantly evolving craft of visual effects. Each night featured film clips and open discussion between the audience and the panelists. The development of previsualization has helped to further communication between members of a production to improve the understanding of the story and the processes taken in developing a director’s vision. 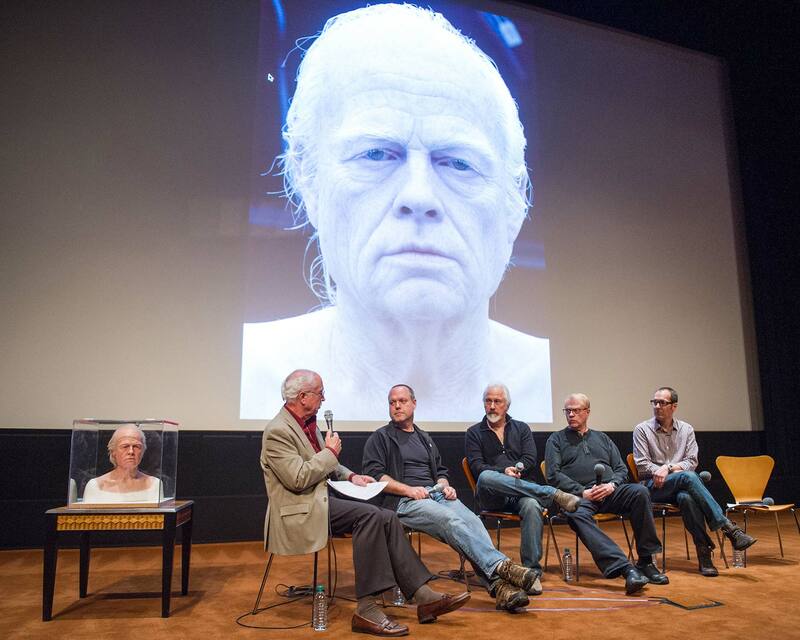 Oscar-winning digital artists and makeup artists discussed how changes in post-production and color correction have impacted their craft, and how digital cosmetic enhancements can create dramatic visual effects. Matte paintings and set extensions allow films to be enriched by creating entire worlds never built or seen before. Leading matte painters and production designers explore today’s techniques for creating these virtual worlds.